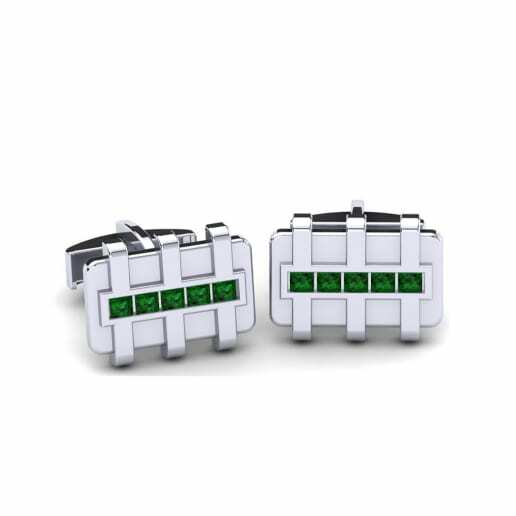 Who said that a pair of dazzling cufflinks must be expensive? 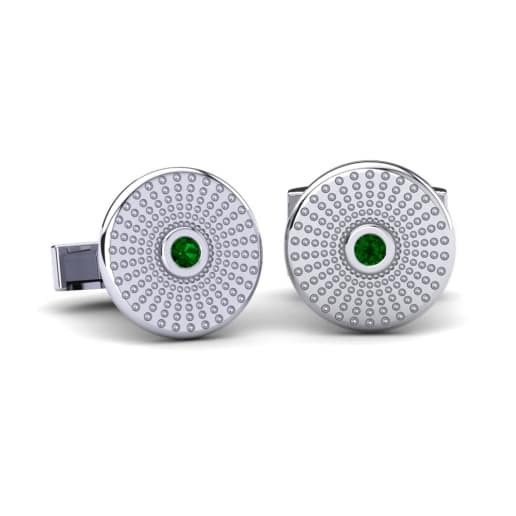 GLAMIRA presents you a stunning collection of Swarovski green cufflinks which carry all the qualities of emeralds: deep colour, luster and elegance, but won’t cost you a fortune. 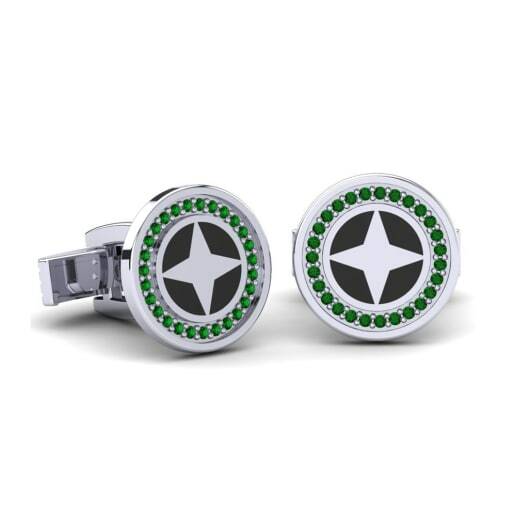 You can use the customization option and choose among spectacular designs, colors of metals and price tags. 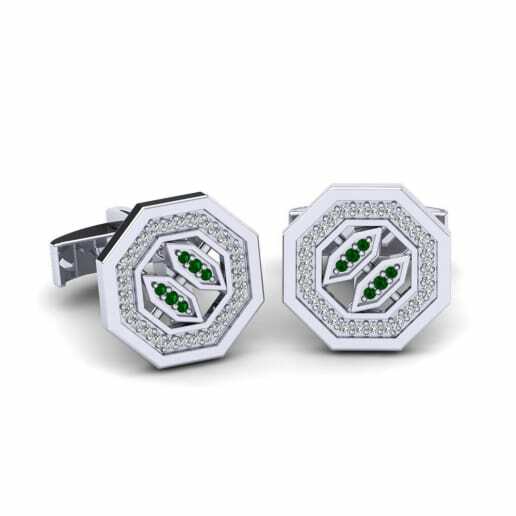 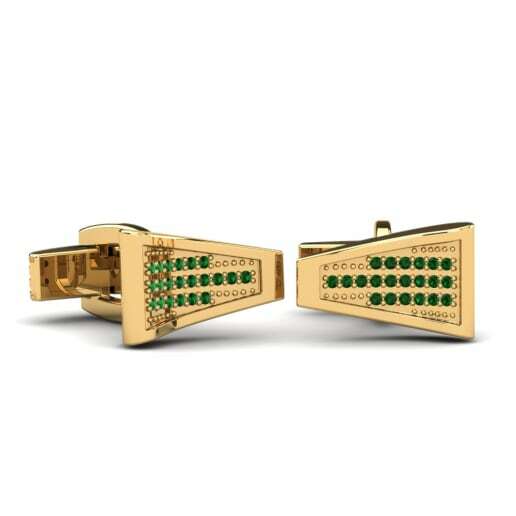 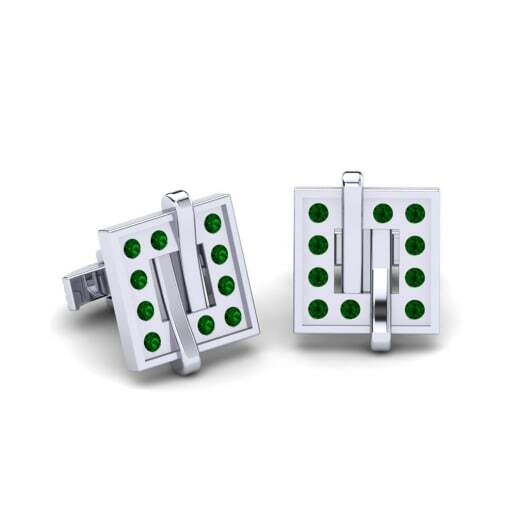 A pair of elegant Swarovski green cufflinks will demonstrate your unique style, making a statement and showing the best sides of your personality.